If there’s one thing we do really well in Just the Tip, it’s spot C-List celebrity clones in random places. 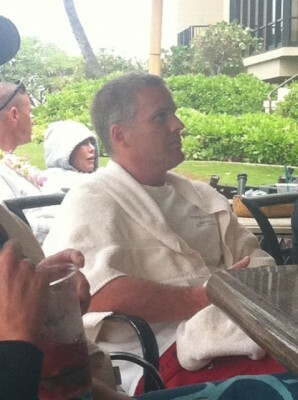 As you can see here, Eric spotted this bizarro Brett Favre while on vacation last week. Then there was the time I ran into Eli Manning on the PATH. 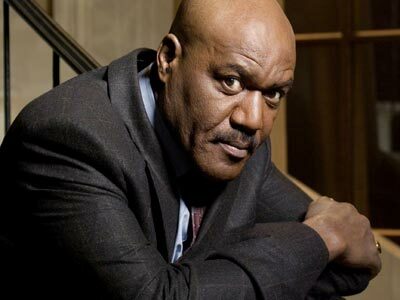 And then of course there was my infamous run-in with Delroy Lindo, but that was really him. Lindo doesn’t get mistaken for anyone but Lindo.